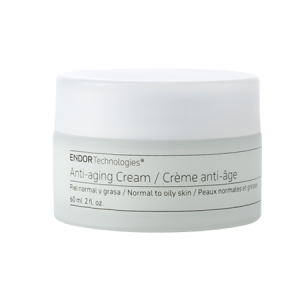 Anti-aging Cream visibly reduces the appearance and signs of aging such as wrinkles, loss of elasticiy and pallor. 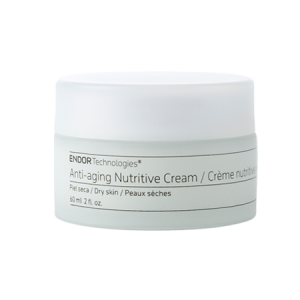 It reduces the appearance of wrinkles and visibly improves skin firmness, texture, brightness and moisturization. 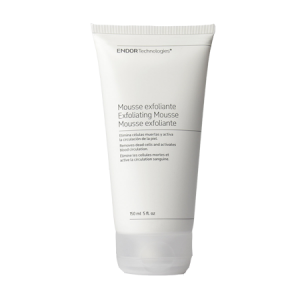 Specially formulated for normal to oily skin that needs an immediate absorption without leaving traces. 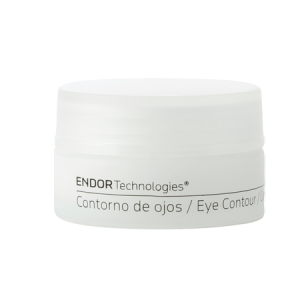 Endor Technologies patented gold nanoparticles with hyaluronic acid technology, clinically proven to enhance the skin´s natural ability to produce hyaluronic acid, collagen and elastin. 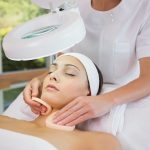 A clear wrinkle reduction is observed as well as an increase in firmness and imperfections improvement, giving as a result a healthy and younger-looking skin. 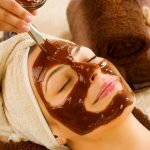 The study was performed measuring the effectiveness of the gold and hyaluronic acid nanoparticle applied morning and night to the face during 28 days. 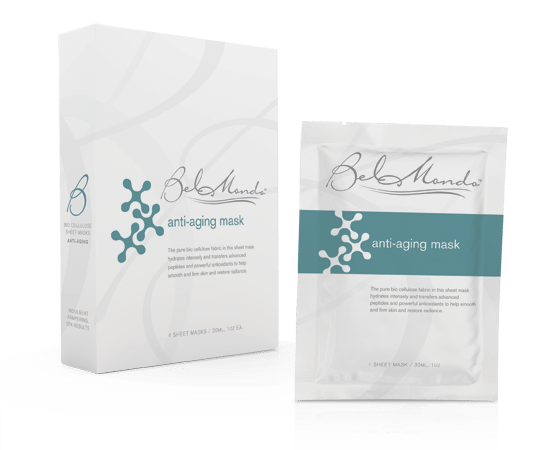 There is a visible wrinkle reduction (up to 54%), an increase in firmness (up to 171%) and improvement of the face defects resulting in a younger, healthier-looking skin. Apply the Anti-aging Cream once in the morning and at night, with a light massage all over the face until it´s completely absorbed. 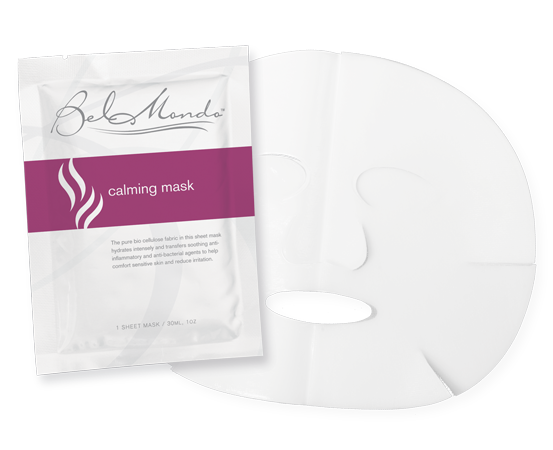 It is important that the skin is correctly cleansed and dried before starting the treatment. 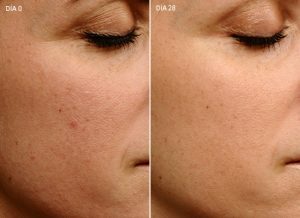 If the Serum has been applied before the Cream, ensure that it has been completely absorbed before applying the Cream.